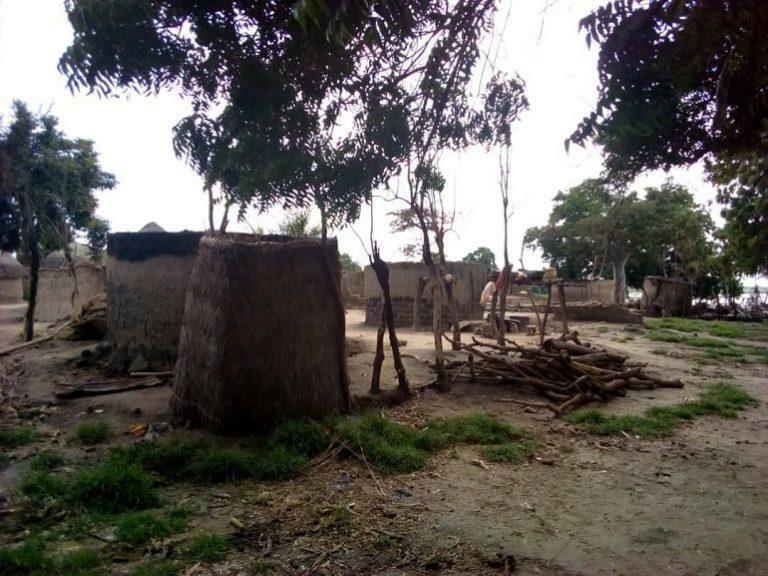 A pastor along with 27 other Christians has died trying to escape fresh attacks from Fulani militia herdsmen on five predominantly Christian communities in northeast Nigeria. According to World Watch Monitor, many people from the villages of Gon, Bolki, Ndumusu, Yotti and Yanga, in Numan, Adamawa state, including Reverend Gerison Ezekiel Killa, 43, from the Boiki Lutheran Church of Christ, drowned as they attempted to escape along the Benue River. More than 45 others were injured as the attackers also looted and burned down many homes, and stole cattles. A local pastor, who pleaded anonymity, said 27 people had already been buried. He added that people who couldn’t swim were forced into the river after fleeing the sound of guns firing. There are still 10 people missing. “Since their dead bodies are not found, it is too early to declare them dead. We will give them the benefit of doubt; maybe some of them may return home to their families.” The pastor said. 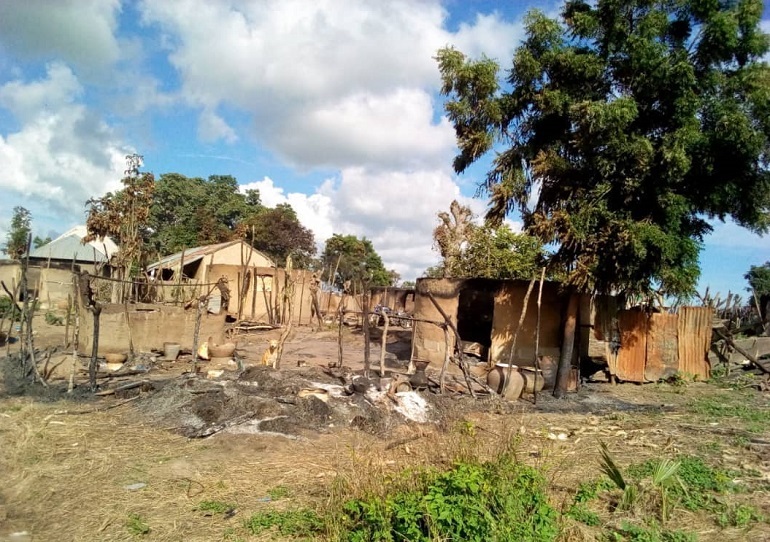 Responding to the attack, the state chairman of the Christian Association of Nigeria (CAN), Bishop Stephen Mamza, said innocent Christians were being “killed by these so-called herdsmen on a daily basis”.